LONG BEACH — The first of three staggered starts for the 47th biennial Transpacific Yacht Race, better known as Transpac, began at 1 p.m. July 8 off Point Fermin. Divisions 7 and 8 — including classic wooden boats, cruiser/racers and smaller boats — were the first to start the 2,225-mile race from Long Beach to Honolulu’s Diamond Head. The second start is set for 1 p.m. July 11. The final start, for the race’s largest and fastest boats, is scheduled for 1 p.m. July 13. A total of 59 boats have entered this year’s race, in nine divisions. Crews from eight nations are competing. The planned Challenged America entry, B’Quest, was withdrawn by race organizers on July 7 after safety inspections were reportedly not completed by the Transpac Race’s deadline. Transpac Race boat tracking will be provided by Yellowbrick, and can be viewed on the race website: transpacyc.com. 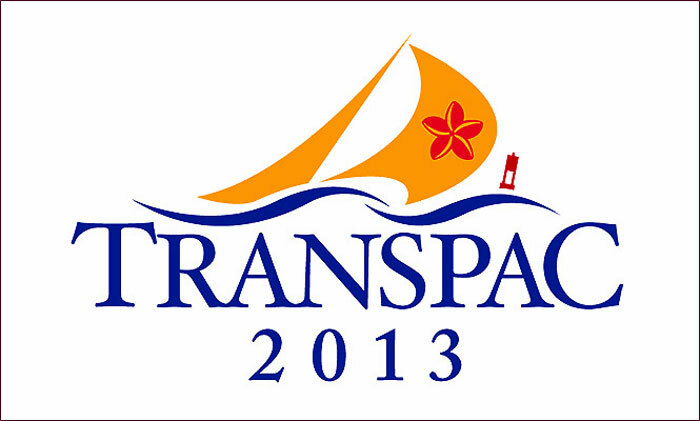 The race is organized by Transpacific Yacht Club.